Wine and Dine Half Marathon weekend has OFFICIALLY opened for Nov.1-3 , 2019 in Walt Disney World. This is one of the only races I need to before ive completed all of runDisney events and I was planing on signing up for this event this year but when I looked at the dates right before sign ups I realized that I was unable to do so because Nov. 2 I will be attending Harry Potter and the Cursed Child that day. Since I have already bought my tickets for the play I did not sign up and I am really sad that its gettingn put off another year. Will you be siging up for this race weekend? runDisney shorts have OFFICIALLY started! Let me tell you this is the most exciting runDisney event ever!! Incase you missed my last blog where i wrote about what runDisney Shorts is be sure to check it out. Now in that blog i mentioned running with my mom, BUT we have a new recruit…My nana. Which changes how i was going to updates. SO RUNNERS SET GOOOOOOOOOOOOOOOOOOOOOOOOOOOOOOOO!!!!!!!!!!!!!!!!!!!!!!!!!!!!!!!!!!!!!!!!!!!!!!!!!!!!!!!!!! My mom is training for the Disneyland Paris Half Marathon, her goal is to run it in 2 hours and not almost faint at the end of the run due to low sugar. She will be doing the whole series so a totally of 9 miles. My goal is to set a PR and actually train for a run, instead of winging it. I also would like to eat healthier and shed a couple of pounds to make it easier on my knees and back. 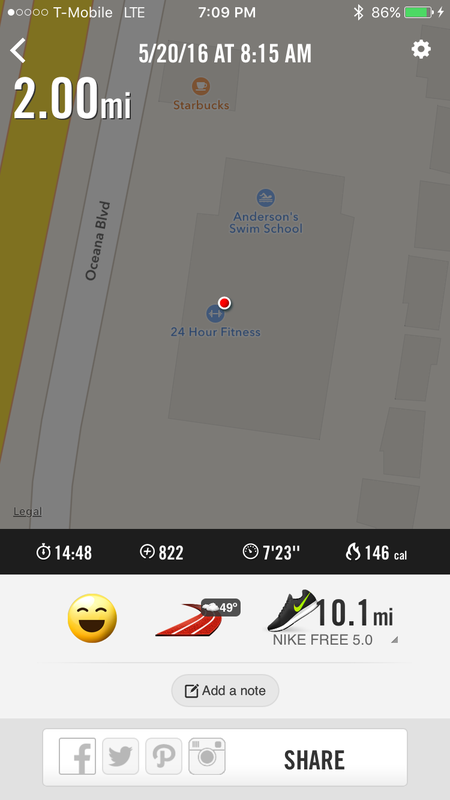 I also took the challenge of completing 9 miles. This is only day 1 of a new change. My mom and i will be running a mile everyday for 9 days to complete the series. while my nana will be waking a half a mile 2x a day with some short runs during the walk.